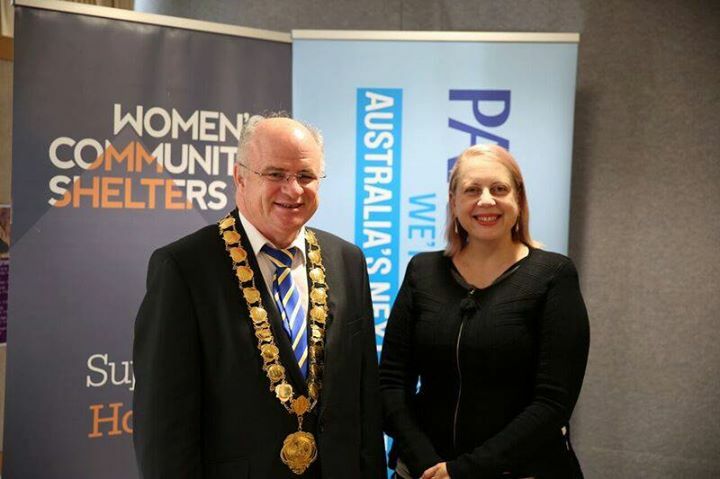 An update on the local Women’s Community Shelter. The WP Ball 2017 raised the funds required to get this off the ground. The next steps have started! Would you like to be a part of it? Come along to our Community Forum in partnership with City of Parramatta on Wednesday, 21st March from 6-8 PM at Parramatta City Meeting Rooms, 1 Fitzwilliam Street, Parramatta. Full invitation and RSVP details below!! Could you please share amongst your networks for those who may be interested?